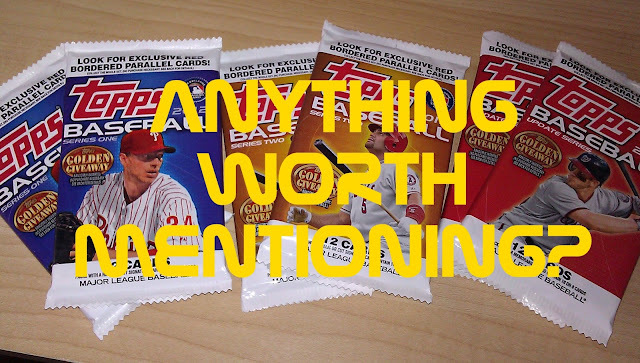 In this series, I cut through the crap and only show you the cards worth mentioning. 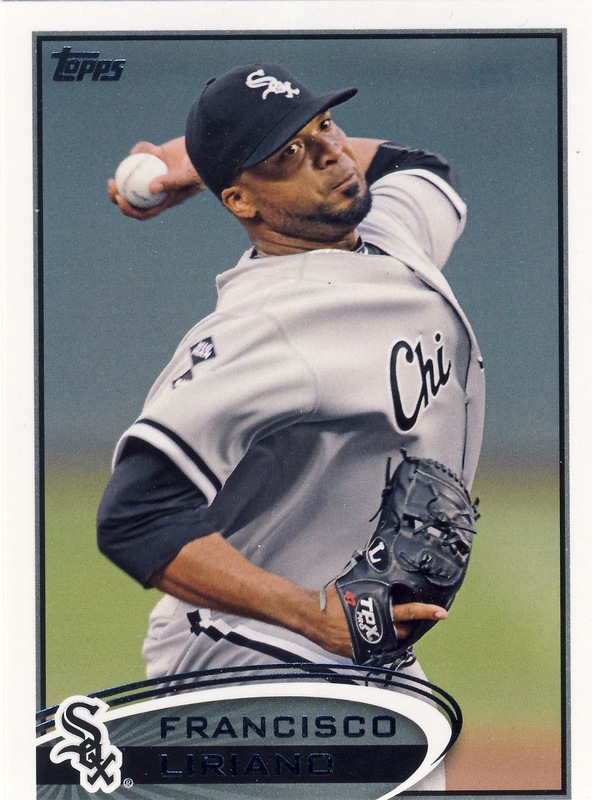 ...Francisco Liriano who was traded by my beloved Twins to the White Sox. Liriano then signed with the Pirates during the off season and has been pitching very well for them. He is currently 9-4 for them with a 2.44 ERA. 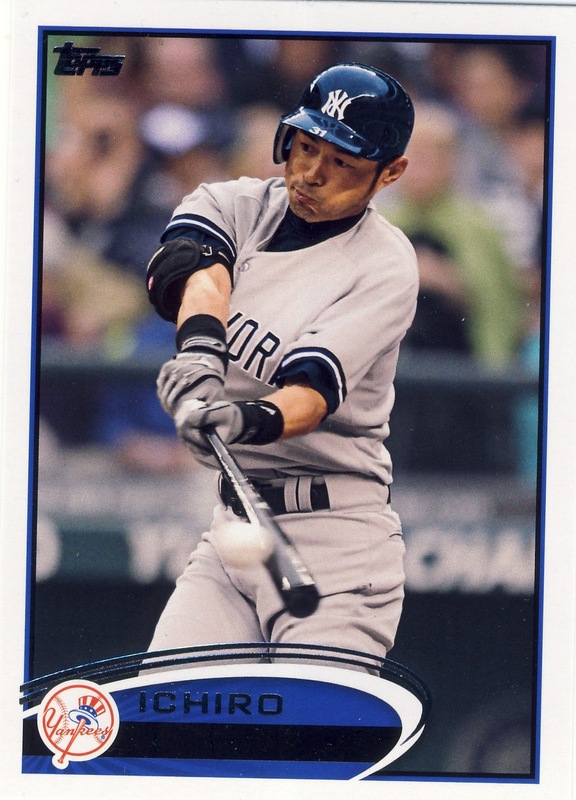 The addition of new Ichiro cards into my PC has effectively stopped since joining the Yankees. Being traded to the Yankees by the Mariners I can ignore but when he re-signs with them the PC is not going to get any larger with cards featuring Ichiro in pinstripes. This sort of thing has happened to my collections before and it hurts when it happens. Welll, for better or worse, you are safe from any Ichiro dilemmas this year as there just plain aren't any Ichiro cards to worry about. His short-print '12 Update was a pretty sweet card though. Perhaps his sunset card it appears.